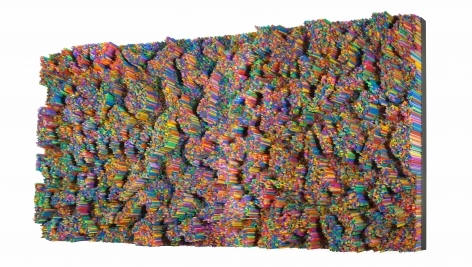 Francesca Pasquali received her degree at the Academy of Fine Arts in Bologna, Italy. In 2013, alongside other artists and the curator Ilaria Bignotti, she founded the artistic movement “Resilienza italiana” with the goal of further developing the international dialogue surrounding sculpture by contemporary and emerging artists. 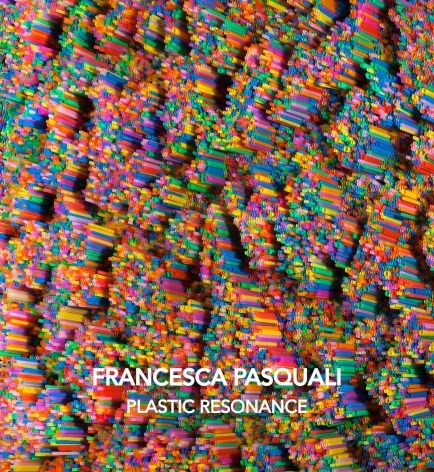 A finalist of the 2015 Cairo Prize and Second Prize at the Henraux Foundation Prize in 2014, Pasquali has also been invited to participate in several major international art fairs, and her works are housed in important private and public institutions such as the Museo Diocesano, Brescia, the MAR Museo d’Arte della Città, Ravenna, the Ghisla Art Collection, Locarno; and the Thetis Foudation, Venice.